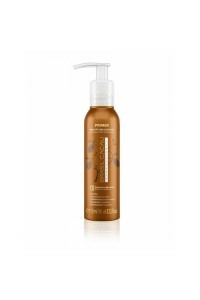 Anti Frizz Conditionerprovide an extremely moisturizing effect thathelps to keep the results of the ..
Anti Frizz Shampooprovides an extremely moisturizing effect thathelps to keep the results of the tre.. 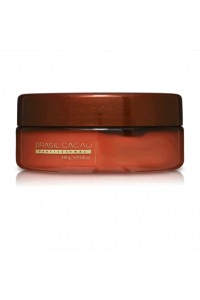 This Mask is the aftercare product for Brasil Cacau Keratin Treatment. The hydraying mask provides e.. 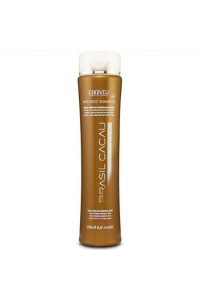 The Leave-in Anti Frizz, with solar protection, protects and leaves the hair straighter and smoother.. 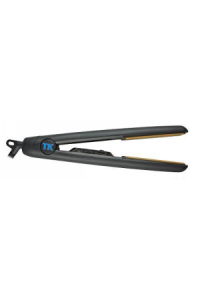 Thermal Keratin - Designed to be used with all Keratin relaxing systemsVariable temperature control ..